Licensed and Insured. 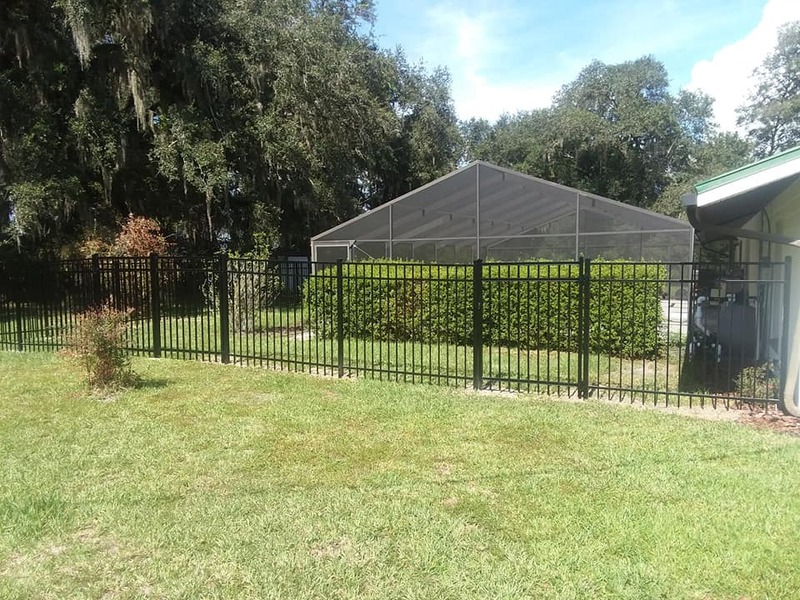 We have been serving residents of North Florida for over 20 years! 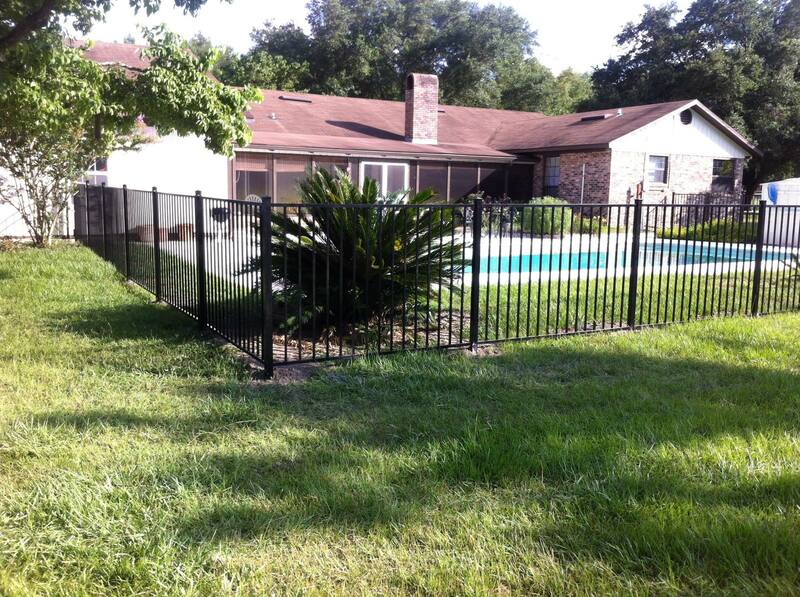 Specializing in high quality fence installations at competitive prices. 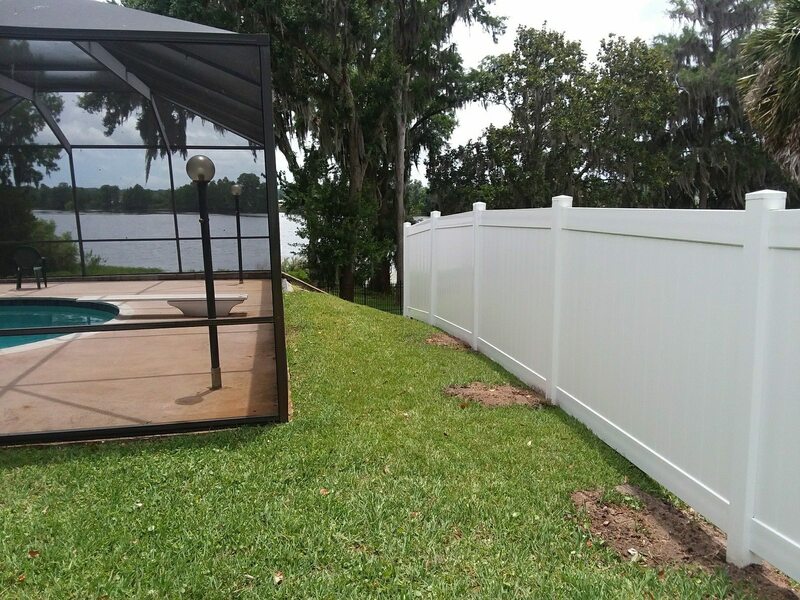 Call for a Free Estimate!! 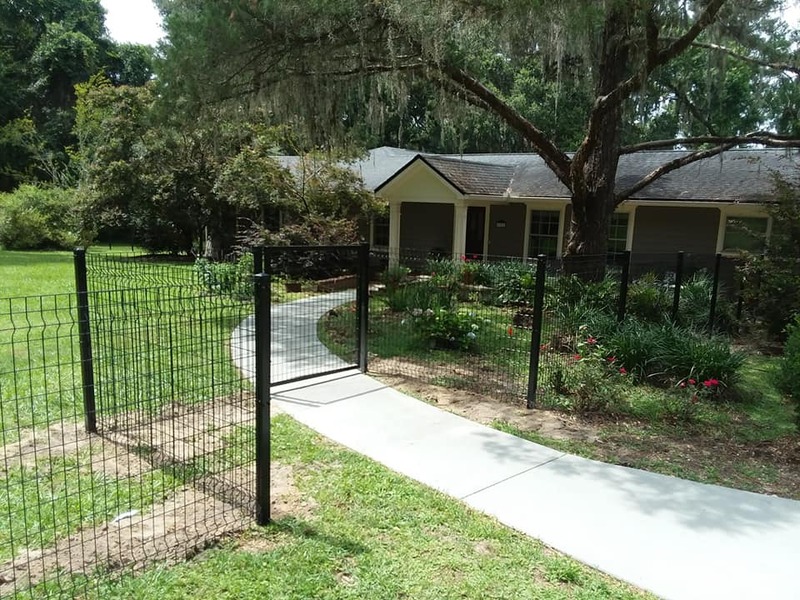 Let us help you get the quality fencing you deserve, whether its a security issue or beautification project, we will work with you throughout the entire project until you are 100% satisfied! 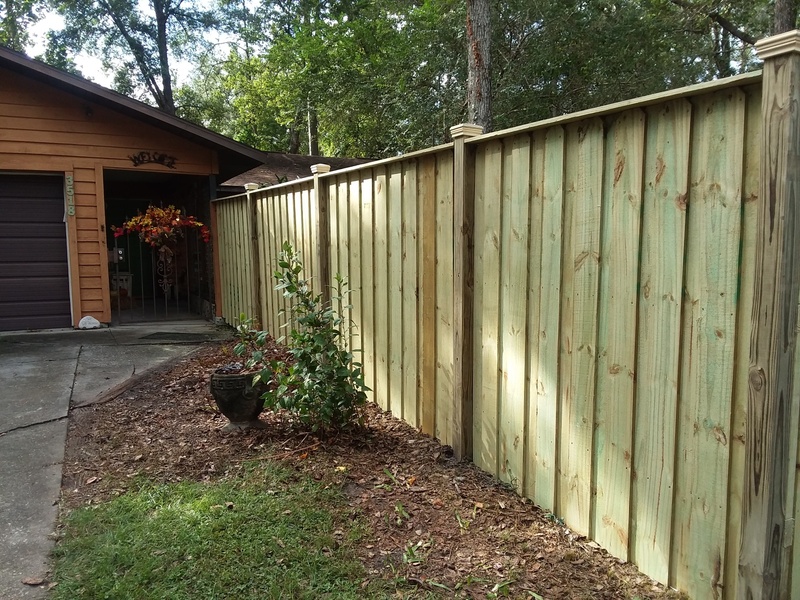 Lariat Fencing, LLC is a reputable and professional business for residential and commercial that has been around the Lake City area for over 20 years. We are licensed and insured. 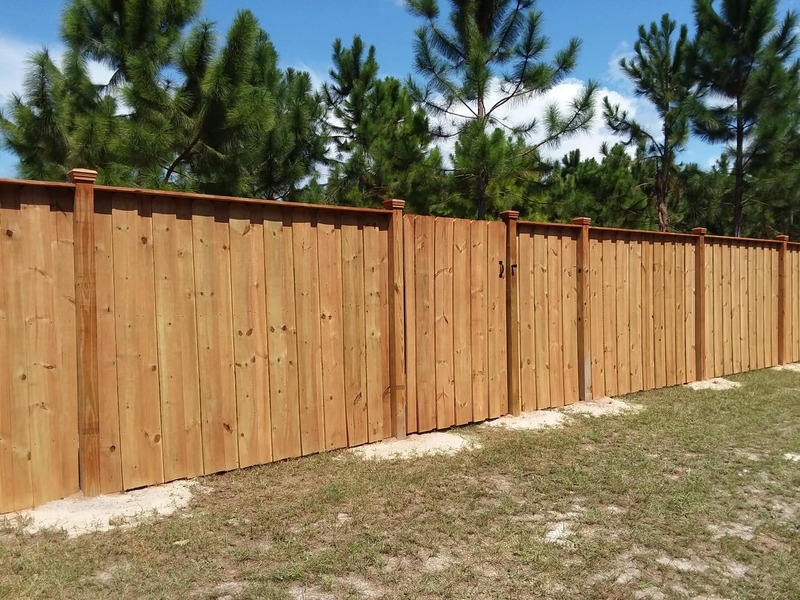 Craig offers FREE estimates on numerous types of fence. We also can do light land clearing as well. 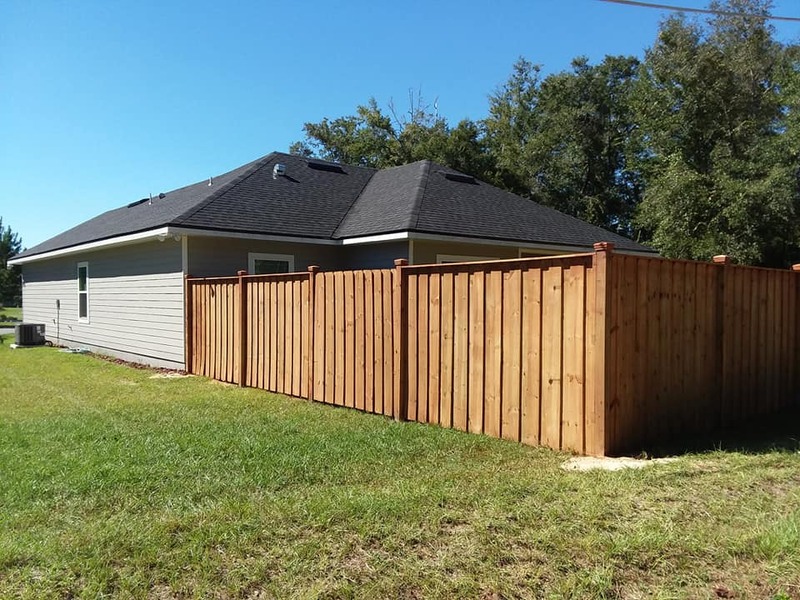 Our company also can build decks, porches and barns. Our team of professionals will provide a quality job that you will be happy with. Customer service is our main goal and we go above and beyond to ensure this! We offer different types of payment such as check, cash, and most major debit and credit cards. 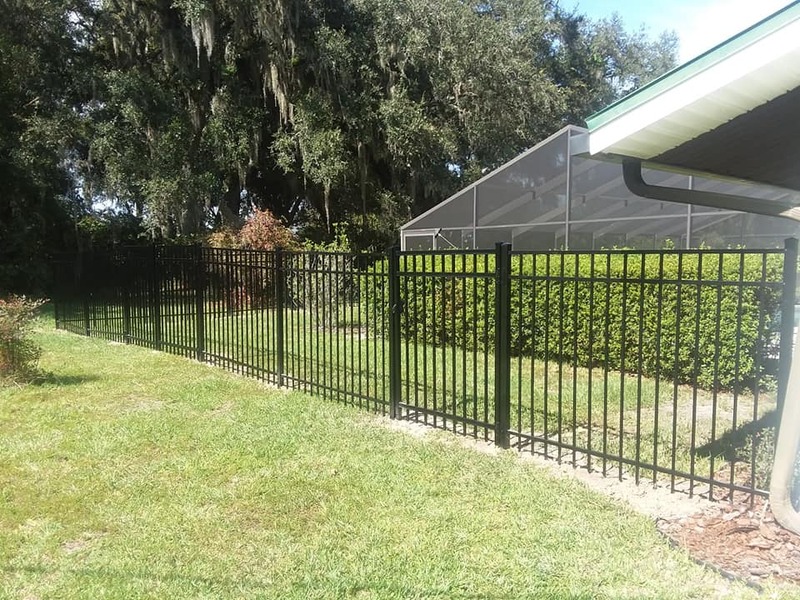 Give us a call today and let us install your next fence! Feel free to look through some photos of what we have done! 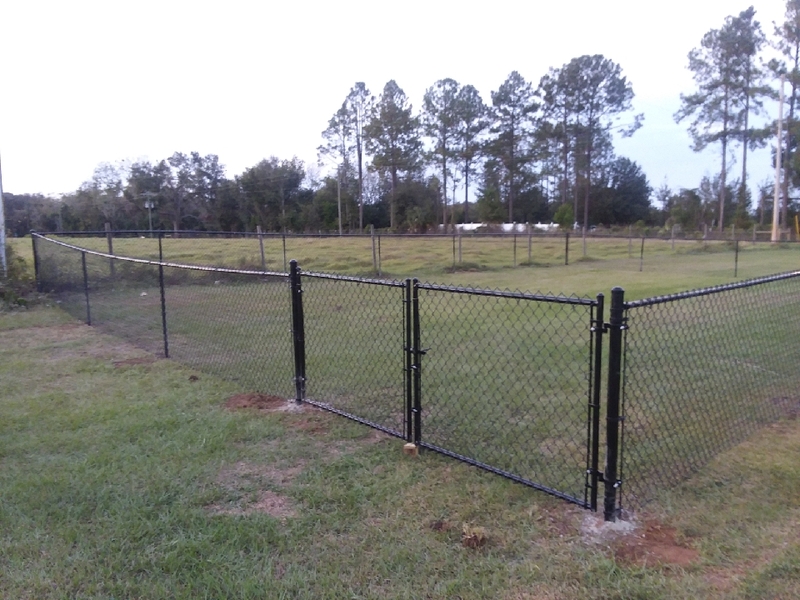 "Just had quite a bit of fencing done by Craig / Lariat Fencing, and I must say they are the bestest!! Great Job! Great pricing, very trustworthy, and all around good guys!! It's refreshing to have a good, hardworking, honest folks willing to ear your business!!" 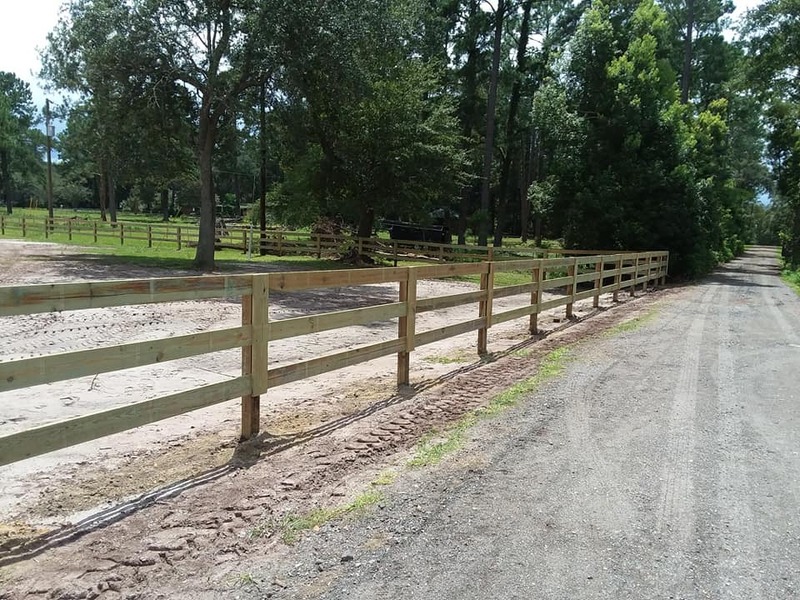 "Thank you CraigandMelissa Heimbuch, Lariat Fencing, for fixing and staining my fence and barn, I love it!"" Please feel free to call, email, or message us on Facebook! Check, Cash, Debit, and most Major credit cards! 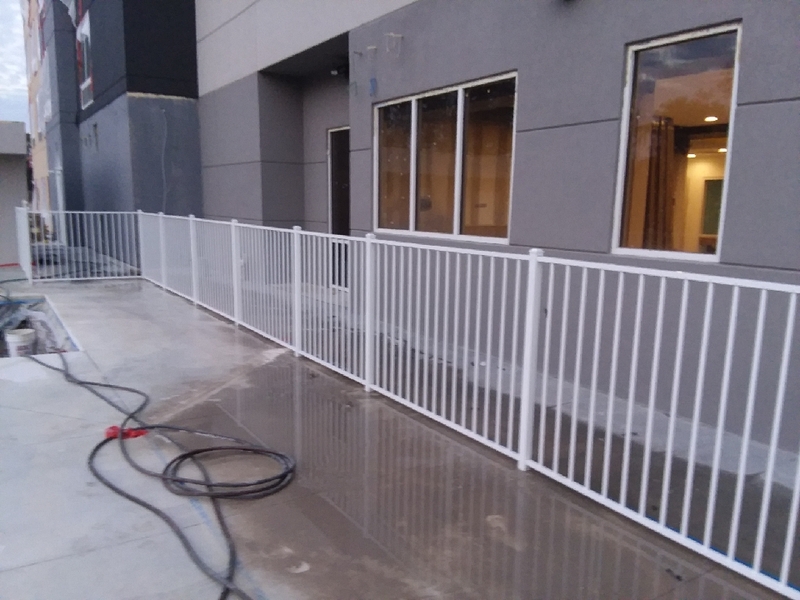 © 2019 Lariat Fencing LLC.